The inaugural Trans-Tasman Fistball Championships were held on Saturday 4th –Sunday 5th of February 2017, hosted by the Fistball Federation of Australia (FiFA) in Geelong, Victoria. 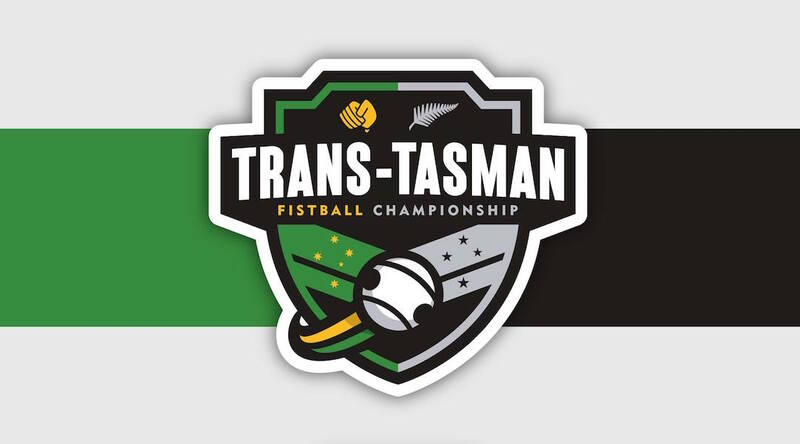 Teams representing FiFA and New Zealand Fistball Association (NZFA) competed for the titles of Men’s Trans-Tasman Fistball Champion, Women’s Trans-Tasman Fistball Champion and Continental Club’s Trans-Tasman Fistball Champion. This was a particularly significant event for both countries, as it was the first international tournament hosted by FiFA, and the first international tournament in which the NZFA had competed. At the completion of this event, it was decided that the representing players and officials from each association would be given the opportunity to anonymously contribute to a FiFA-organised survey to determine what worked well, what needed improvement, and what new elements could be introduced in future iterations of the tournament.